DESCRIPTION WOW! 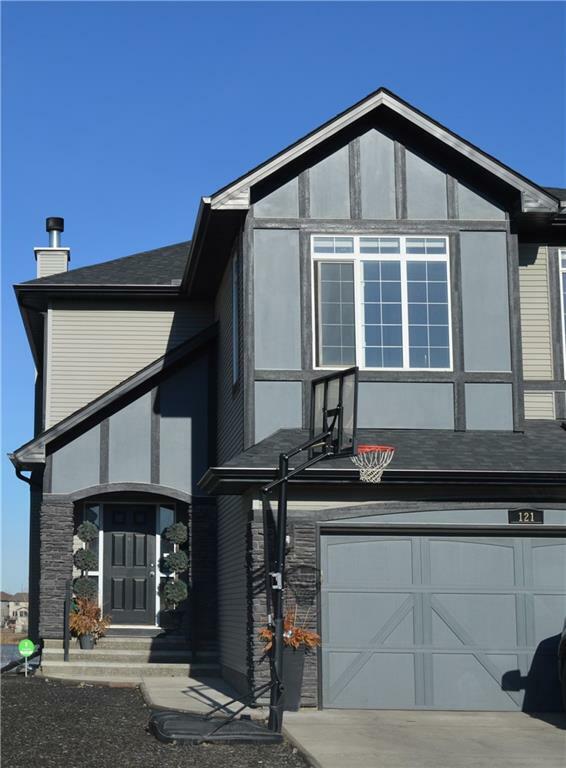 !A stunning 2 storey walkout with close to 4000 sq ft of developed space on one of the most beautiful pond lots.So many upgrades to mention and the views are incredible! !Never have homes behind you, only mountain and amazing pond views.Dream kitchen with loads of counter and cupboard space,big island,extended eating bar and Butlers pantry.Stainless appliances include gas cook top, dual wall ovens and in island microwave.Open concept leads on to living/dining room with wood burning fireplace and beautiful built ins.Entire back of the house is windows and sliding door leading on to a raised deck.Main floor also has a nice office, 1/2 bath and mud room.Upstairs you will find a spacious bonus room,laundry room,two good sized bedrooms and an oversized master with spa like ensuite all again with stunning views! !The walkout is fully finished with the 4th bedroom, full bath and a rec room. Walk out on to second deck and you will enjoy low maintenance landscaping and plenty of privacy to watch the world go by. 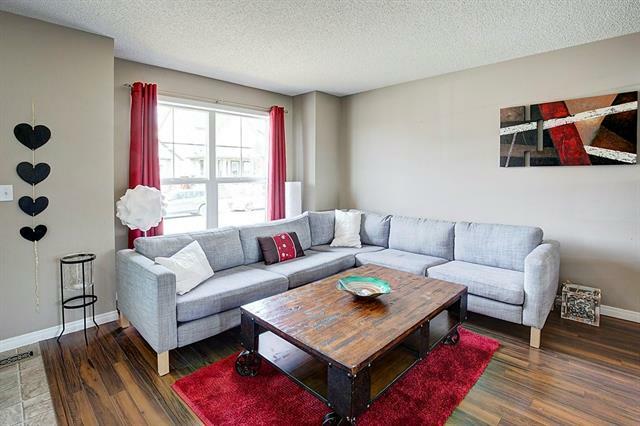 Home for sale at 121 Brightonwoods Gd Se Calgary, Alberts T2Z 0T3. 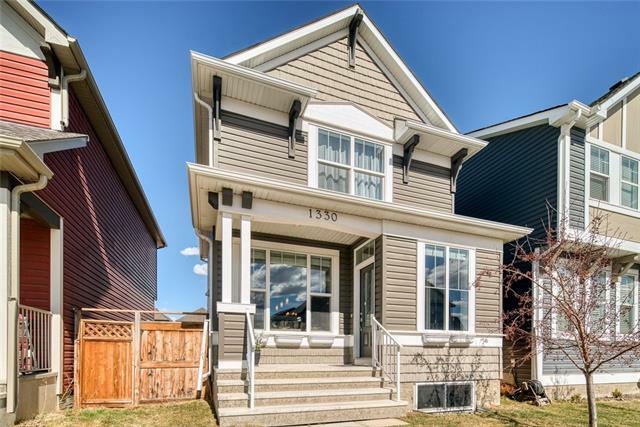 Description: The home at 121 Brightonwoods Gd Se Calgary, Alberta T2Z 0T3 with the MLS® Number C4228226 is currently listed at $749,900.